Your library card number is required to access subscription online databases, encyclopedias or electronic books from home. Having a problem accessing a database? Try these troubleshooting tips. Try our Subject Guides, which offer a number of resources in different categories. New Jersey's statewide portal for searching the statewide full-text databases offered by the New Jersey State Library, the New Jersey Library Network, and funds from the Library Services and Technology Act. These high quality databases cover subjects such as health, history, business, education, science, current events, literature, and popular fiction. The suite also includes Informe, a Spanish language full-text database. Full text for more than 1,050 general reference publications with coverage dating as far back as 1984. Covering virtually every subject area of general interest, MasterFILE Elite also includes 52 full text reference books and an Image Collection of over 502,000 photos, maps and flags. If you would like to see which newspapers, magazines and journals are in the library branches please search in our catalog: http://catalog.camdencountylibrary.org . Provides full text for over 1,900 periodicals covering nearly all subjects including general reference, business, health, and much more. Check boxes next to the databases you wish to search simultaneously. Full text from 1999 to the present. 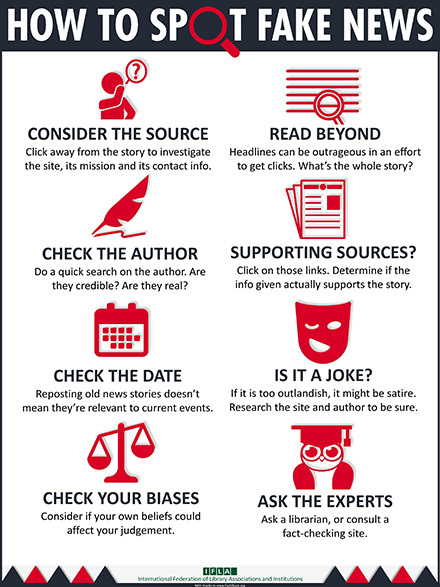 Click on the Publications link at the top, then enter Courier Post in the search box to limit to only Courier Post articles. ProQuest Digital Microfilm provides a simple and convenient way to access microfilm content in a digital format. 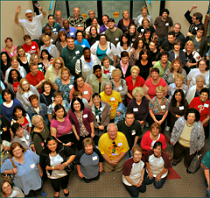 Retrieve, view, print and email digitized images from the Courier-Post beginning with 2010. Use this link if you are inside the library. Full page and article images from the New York Times with searchable full text from the first issue in 1851 to 2007. 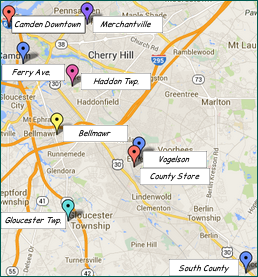 This database searches a number of local newspapers. To search just the NY Times, click on the database tab at the far right and check the box for NY Times. Access a digital copy of the Wall Street Journal beginning with 2008. Retrieve, view, print and email digitized images. This database includes full text (PDF) coverage dating back as far as 1985, and detailed company profiles for the world's 10,000 largest companies. In addition to the full text, this database offers indexing and abstracts for nearly 1,800 journals. Includes detailed company profiles by Datamonitor for the world's 10,000 largest companies. Offers real-time access to comprehensive data and independent analysis on thousands of investments, spanning mutual funds, stocks, exchange-traded funds, and closed-end funds. Library cards starting with a 1 cannot access Morningstar. Please contact the library to get a new card number for access. The Value Line Research Center includes on-line access to leading publications covering stocks, mutual funds, options and convertible securities as well as special situation stocks. Library cards starting with a 1 cannot access Value Line. Please contact the library to get a new card number for access. See also: Company Information and Small Business Pathfinders. Practice tests, exercises, skill-building courses, and information you need to achieve the results you want -at school, at work, or in life. Looking to land a job? 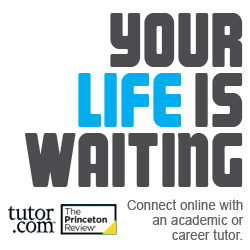 You'll find an entire Learning Center dedicated to helping you get the one that's right for you. You will need to create an account in order to save your test results. For user name use your library card number. Create your own password. Then use your library card number and password each time you return to the site. Library, Information Science & Technology Abstracts subject coverage includes librarianship, classification, cataloging, bibliometrics, online information retrieval, information management and more. Coverage in the database extends back as far as the mid-1960s. Spanish-language database offers content from a variety of sources including thousands of encyclopedia entries, an inclusive collection of images, an atlas, health reports, a Spanish-English dictionary and full text for reference books and general interest magazines in a broad array of subject areas. Includes extensive, up-to-date articles in numerous subject areas, tablet/mobile-friendly videos, tons of interactives, science projects and diagrams, Fun Facts articles, biographies, maps, and flags. Created and maintained by the National Library of Medicine, a part of the National Institutes of Health, to assist in locating authoritative health information. For students and adults alike, the Funk & Wagnall's New World Encyclopedia database indexes over 25,000 records, covering an array of topics. The database contains various images and offers brief biographies as well as information in a variety of subject areas. Magill on Literature is now included in the Ebscohost Literary Reference Center. Fiction database that provides subject heading access, reviews, annotations, and more. Also includes Author Read-alikes, Book Discussion Guides, BookTalks, and Feature Articles. This database is provided by the New Jersey State Library. Book recommendations, series, readalikes and book talks for kids. Contains extensive information on a broad range of scientific disciplines. 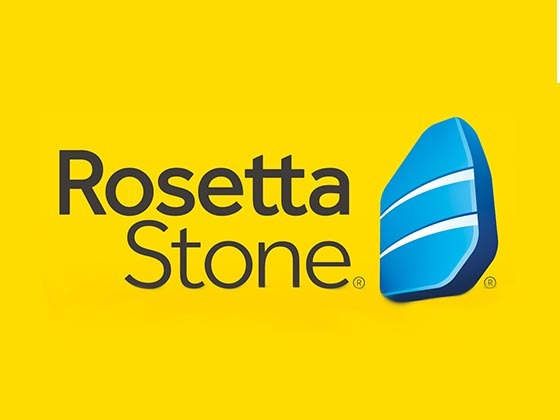 Camden County Library offers free access to Rosetta Stone, provided through the New Jersey State Library. All you need is your library card and internet access, and you can start learning a new language. Get started with Rosetta Stone!